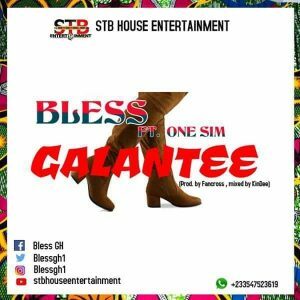 Bless drops a new track Ft One Sim he titled it – Galantee the track was (Prod By Fancross and Mixed By Kindee) download mp3 Bless Ft One Sim – Galantee (Prod By Fancross Mixed By Kindee) Latest ghana music 2018. 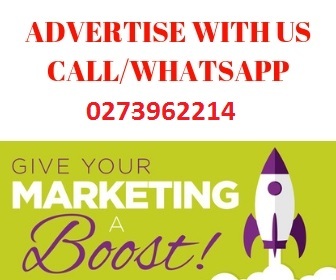 Tags # branding # Download mp3 # ghana music blogs # ghana music download # Ghana music promotion. # latest Ghana music 2018. 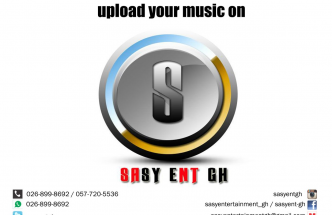 Tags branding, Download mp3, ghana music blogs, ghana music download, Ghana music promotion., latest Ghana music 2018.